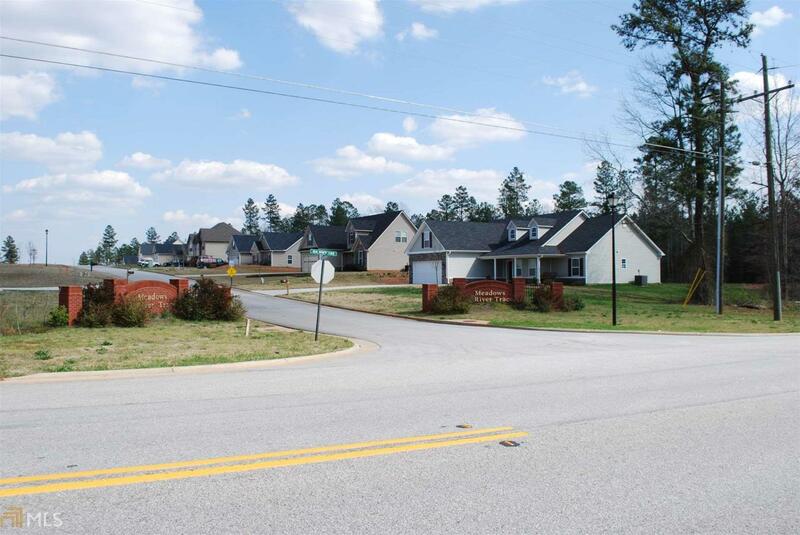 1 residential lot in the Meadows at River Trace Subdivision. Just a short drive from both Covington and Mcdonough. 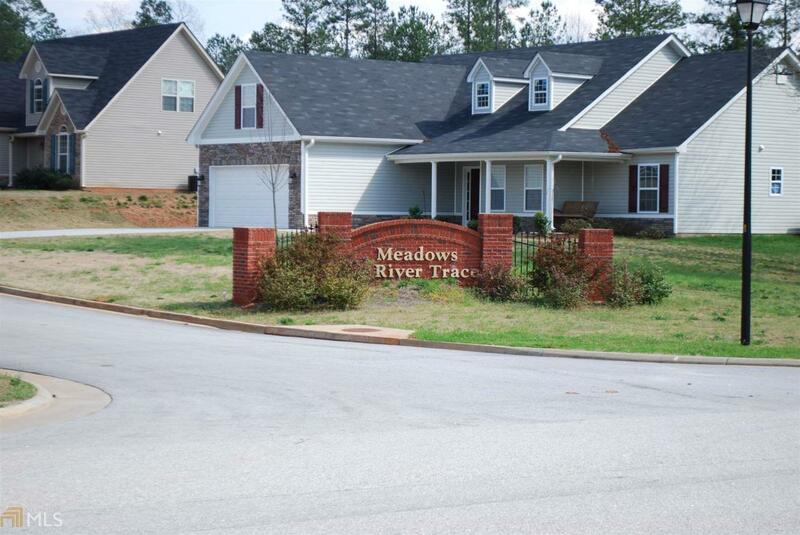 Meadows at River Trace is a 130 lot subdivision with 48 homes occupied already. Lot 39 will be serviced by individual septic system and Newton County Water. 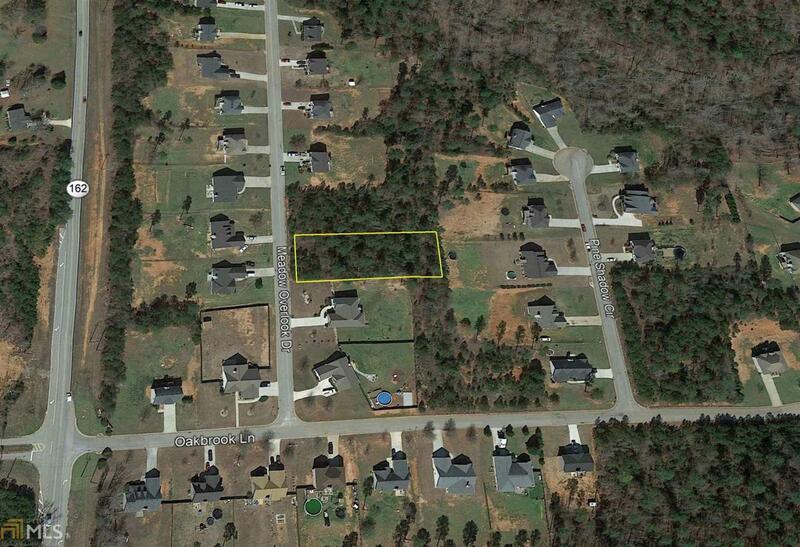 Lot Size is 0.6 acres; 100' X 260'. Setbacks are 40 FYSB, 12 SYSB, 40' RYSB. Minimum lot width is 75' at front building line. Minimum floor area of 1,200 SF. There is a HOA. Rocky Plains Elementary, Indian Creek Middle and Alcovy High School Districts. 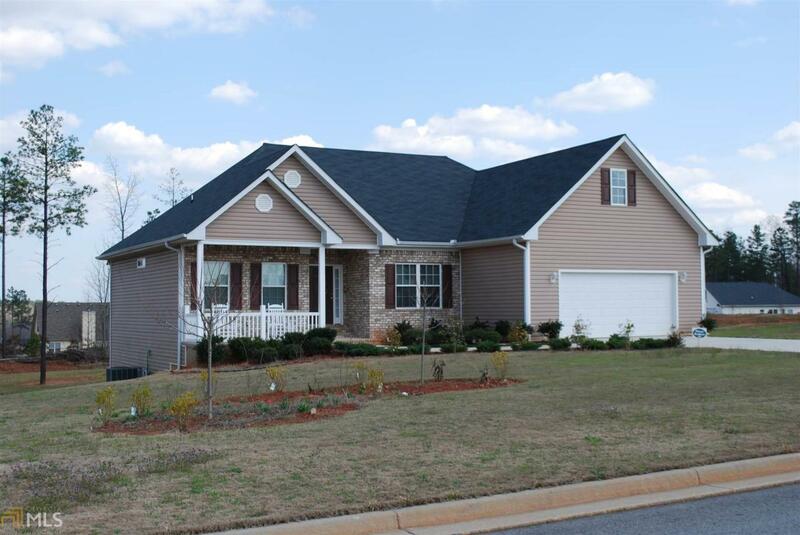 35 Meadow Overlook Drive - Make an Offer!